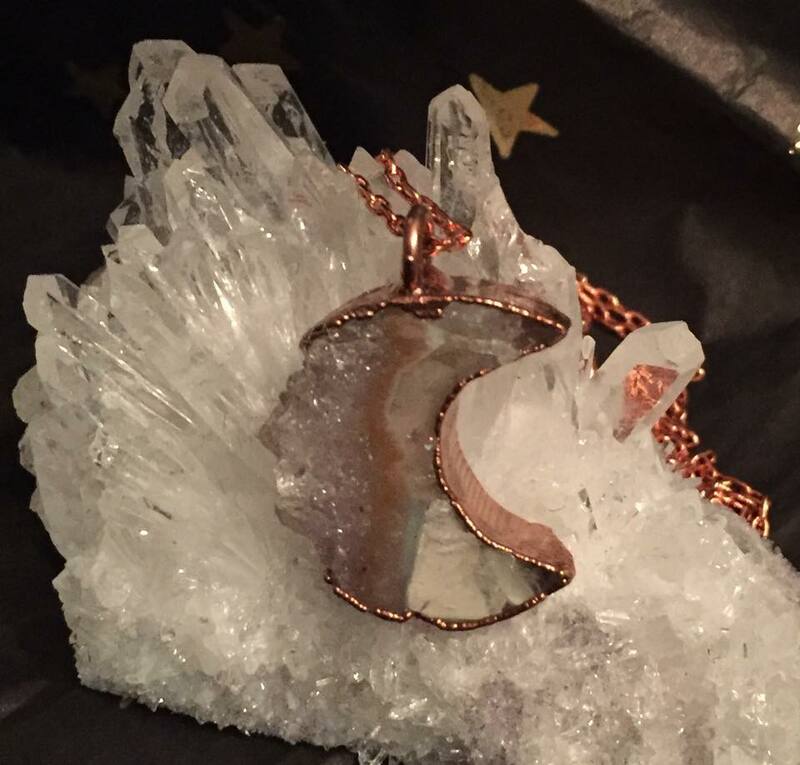 This Gorgeous Copper and Amethyst Necklace Can Be Yours! 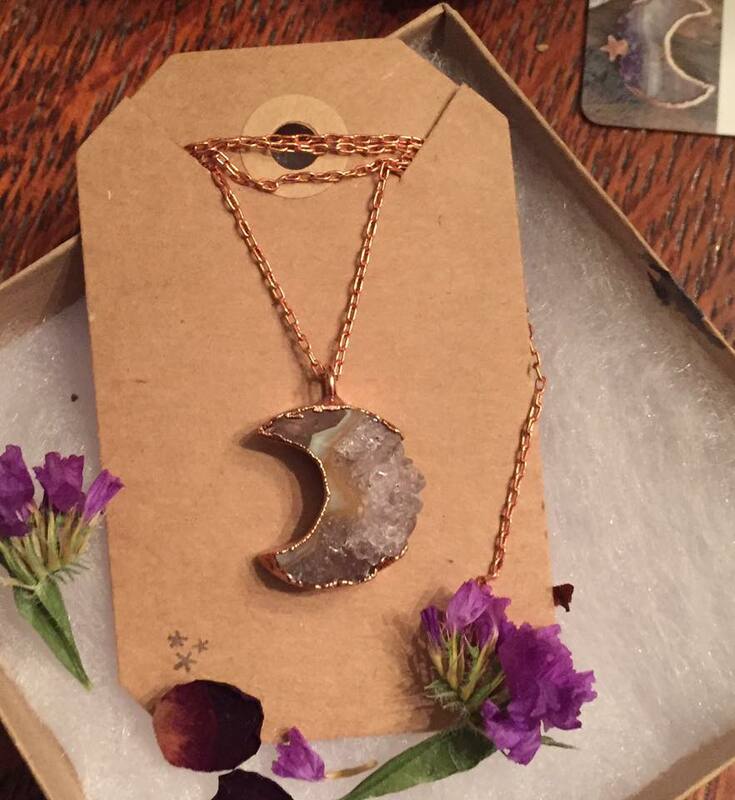 This beautiful Copper and Amethyst crescent moon necklace was created and donated by Jane @ Copper Fern Designs. 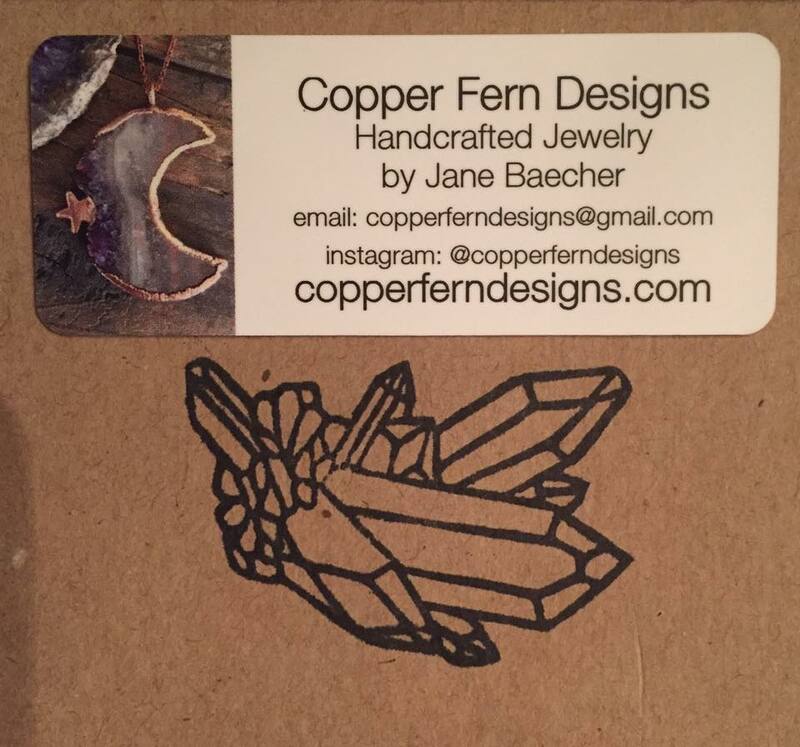 Jane has created this gorgeous copper and amethyst necklace for our February fundraiser raffle. 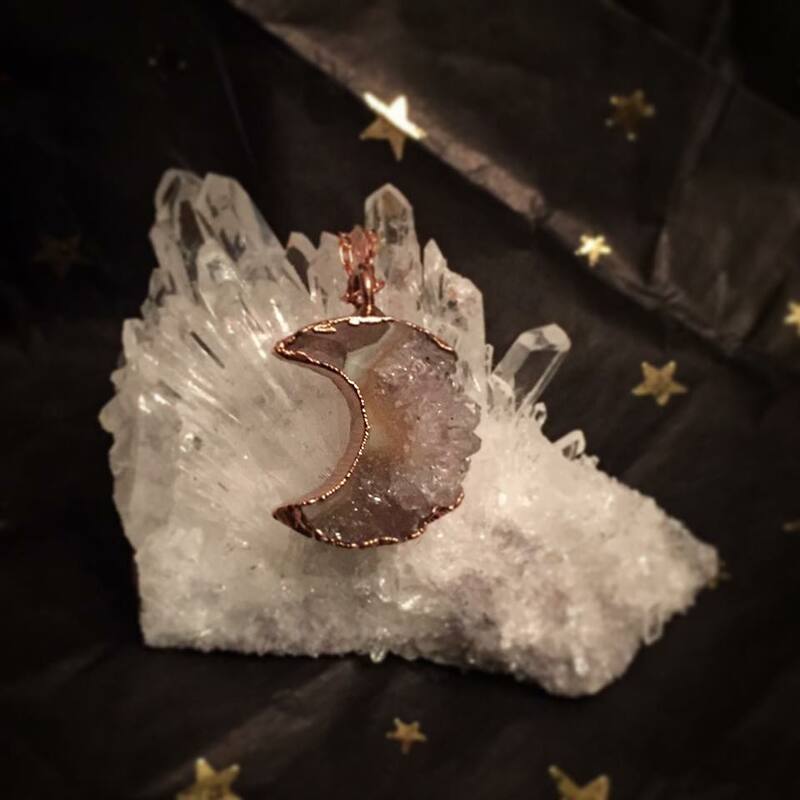 This necklace would make a fabulous gift! Good luck!! … and PLEASE SHARE!